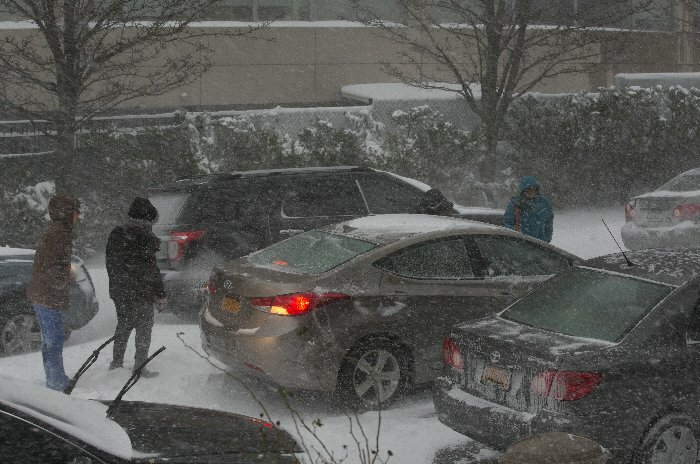 Queens, New York, USA, January 23 2016 – Nurses from Queens General Hospital on the way home from the NiteShift get stuck on an plowed side street of Jamaica. Winter Storm Jonas will continue bringing snow till 5pm Saturday afternoon and is expected to dump close to two feet of snow in the suburbs of New York City. 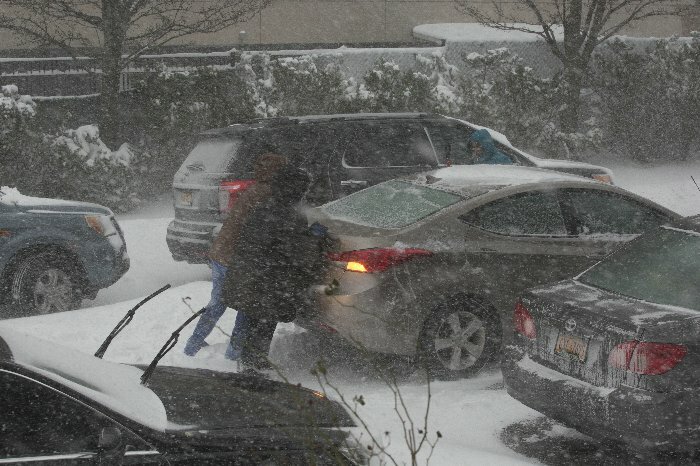 Nurses from Queens General Hospital on the way home from the Nite Shift get stuck on an plowed side street of Jamaica. Winter Storm Jonas will continue bringing snow till 5pm Saturday afternoon and is expected to dump close to two feet of snow in the suburbs of New York City. Queens, New York, USA, January 23 2016 – Nurses from Queens General Hospital on the way home from the Nite Shift get stuck on an plowed side street of Jamaica. 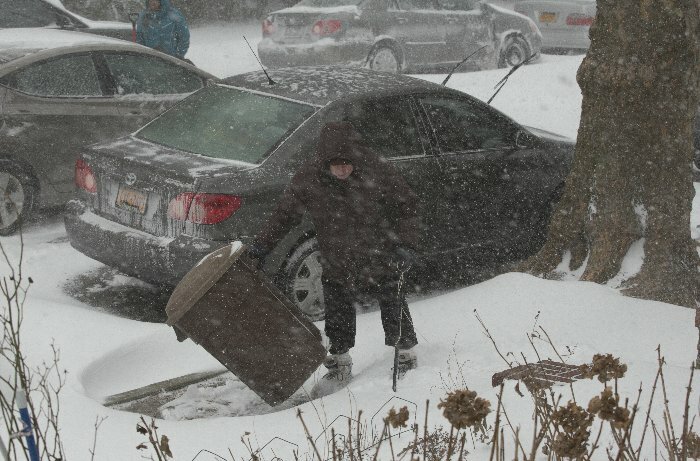 Winter Storm Jonas will continue bringing snow till 5pm Saturday afternoon and is expected to dump close to two feet of snow in the suburbs of New York City.